You want your event to be perfect – an event that stands out and makes a statement. You might already have a location, but no accommodation, or you want to be prepared for inclement weather. 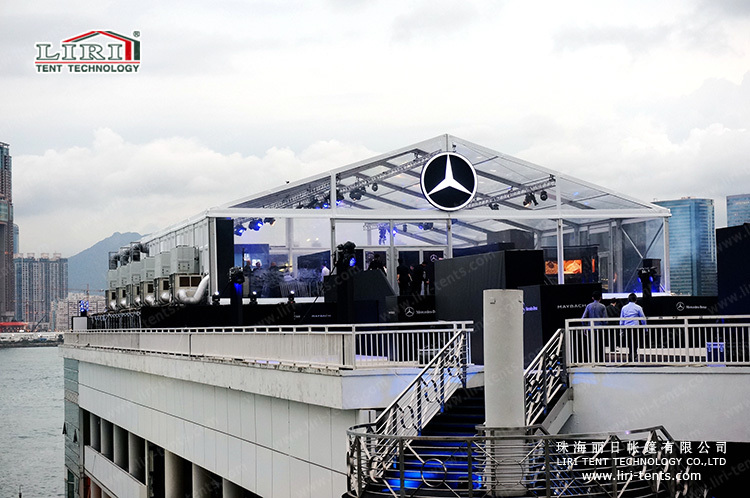 A structure with a clearspan from Liri Tent can affords an unobstructed view of the interior and is easy to arrange without obstacles. It is aluminum frame with transparent PVC roof cover. Luxury interior decoration like linings & curtains, lighting, sound system make your event unique. 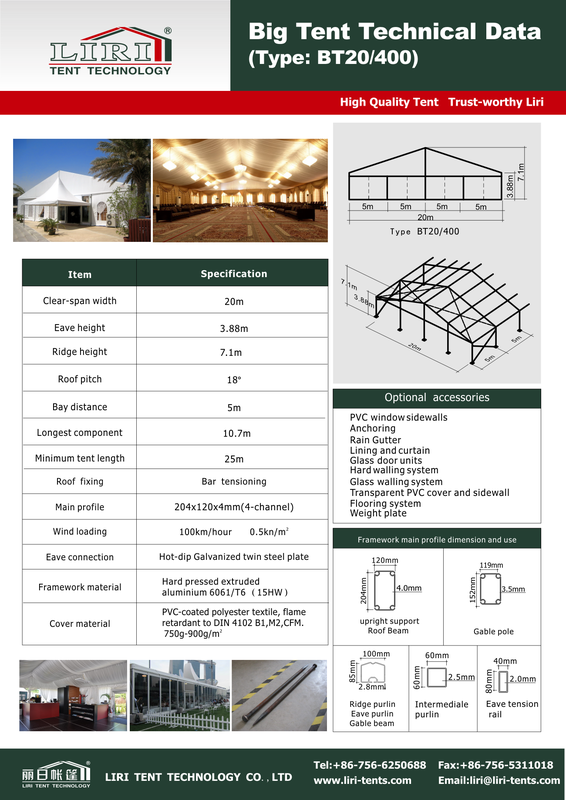 Thanks to modular design, tent structure are available in span width 10m to 60m and unlimited increment in length by any 5 meters bay distance. Thus, it can fit to your larger event demand.